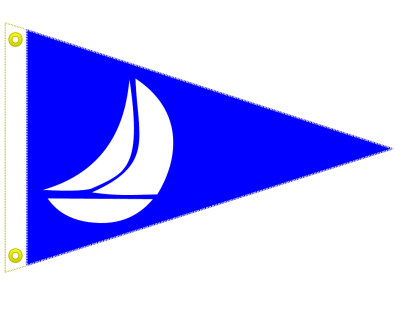 Class Association Rules and RSC Sailing Instructions. Races: Five races are planned: (more or less may be sailed) One race will constitute a regatta. Instructions: Sailing Instructions will be handed out at registration. Classes: Catalina-22 Gold and Silver Fleet. Cruisers (Offshore Classes) competing under Portsmouth Yardstick. Five pre-registered Boats constitute a Fleet. Friday, 08/24 RSC Open all Day for early arrivals. 8:00 AM - 10:00 AM Registration and Check-in. 11:25 AM - Warning signal for first race. No race starts after 3:30 PM. 9:25 AM Warning signal for first race, additional races wind permitting. Awards: ASAP after the completion of race schedule. Awards for the 1 st thru 3 rd for each fleet.